Seger will resume the US trek in Kansas City, MO on November 24 as part of 13 rescheduled events, with more dates to be announced soon. Tickets from the original shows will be honored at the make-up dates. Recovering from the back issue, which sidelined the Detroit rocker while on the road in support of his 2017 release, “I Knew You When”, has been a frustratingly slow and steady process for the singer. 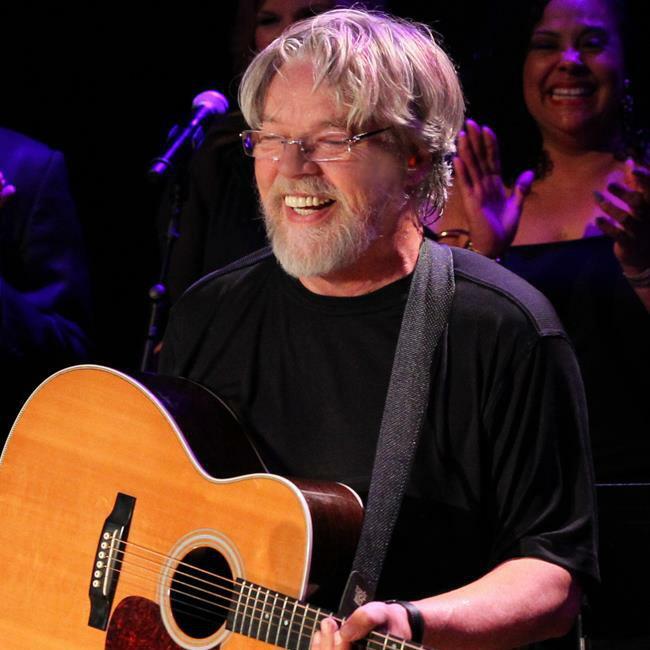 "They aren't letting me lift anything over five pounds,” Seger told Rolling Stones in January. “I can't do anything: no piano, no guitar, no nothing. But as soon as the pain stops, I'll be playing again." Recorded in Nashville and Detroit and produced by Seger, “I Knew You When” features a mix of original tracks and covers of tunes by Lou Reed and Loenard Cohen; the set peaked at No. 25 on the US Billboard 200.